An open mind towards the future and freedom in creation have always been cornerstones of Marco Gatti’s creativity. Whether it is introducing new ideas, devices, methods, or translating ideas or inventions into systems and mechanisms, Marco Gatti is consistently creating value for his followers. 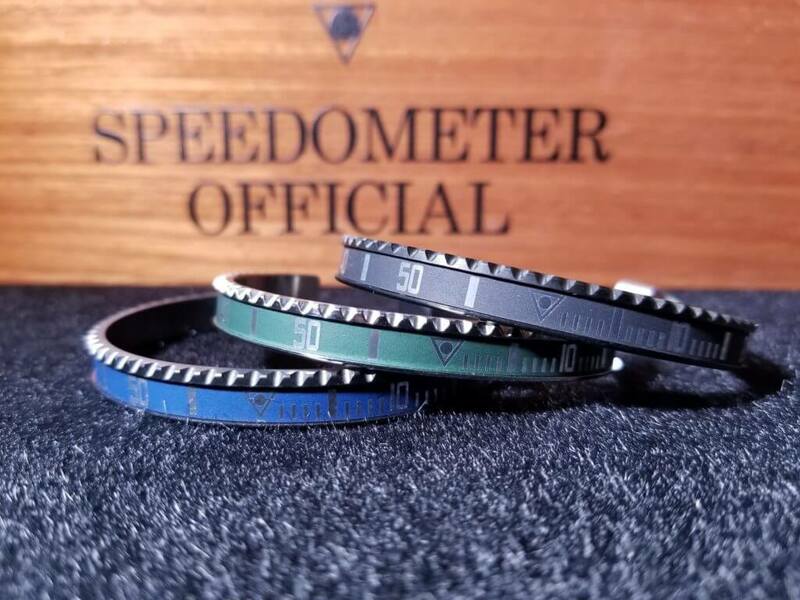 We’re proud to officially unveil Speedometer’s Vintage Matt line! Check out the 7 new matte colors in steel or DLC. With summer right around the corner, update your style with an old-school vintage look. This new line was designed with an urban feel in mind. The technicians at Speedometer went all out by upgrading the metal to withstand anything life throws at it. 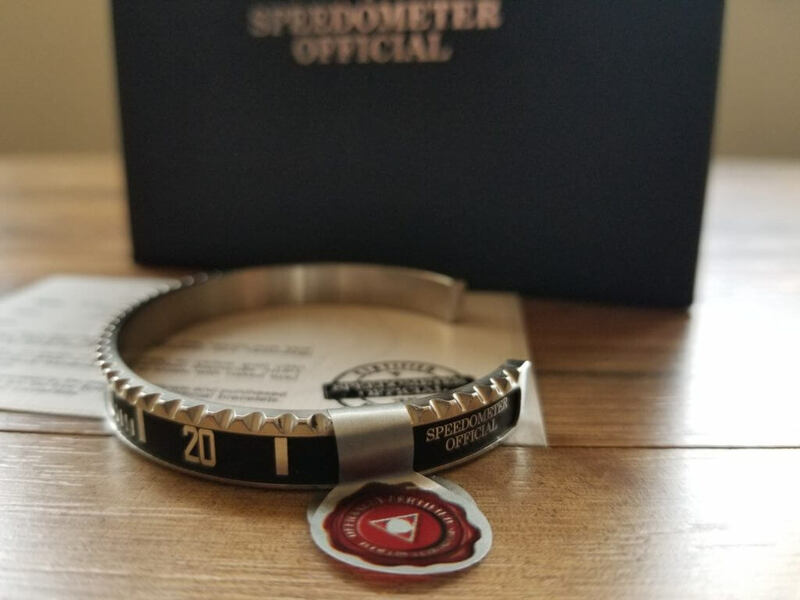 Make sure your bangle comes with the Speedometer certificate of authenticity. Treated with a solubilization process, to soften the steel, the new bracelets feature numerals and indexes in relief in both the versions stainless steel and diamond-like carbon (DLC). Boasting a vintage look effect, the bangles are available in intriguing matte colors. 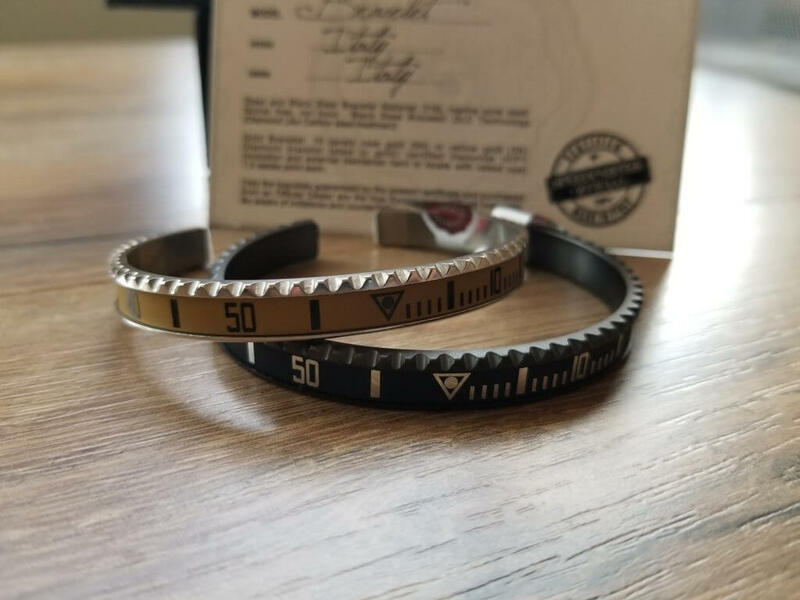 The high quality marine steel and patented creation process makes the Speedometer Official 2.0 bangles as unique as they are rare. Others have tried to mimic the brand, but they always fall short of Speedometers’s high standards. Being hypoallergenic and immune to temperature, scratches, rust, and most everyday chemicals makes the Speedometer bangle the perfect accessory. Previous Previous post: Montegrappa Mysticum introduces Count Cagliostro!